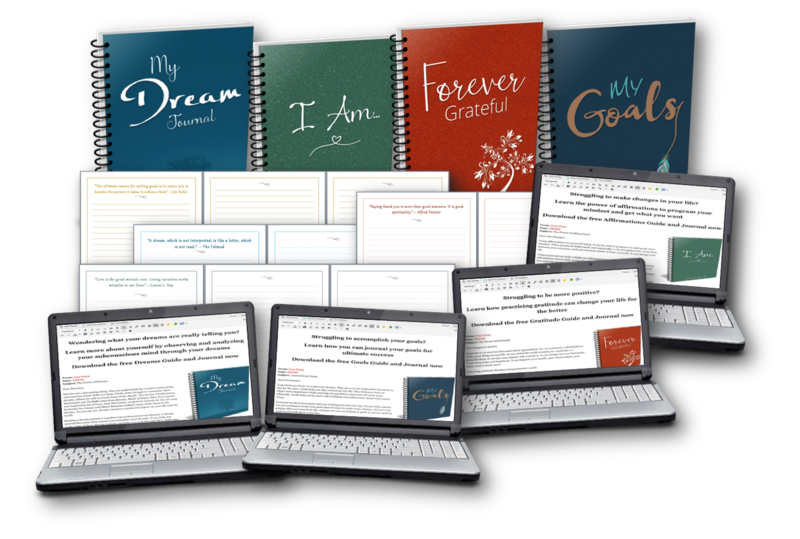 I value encouraging, uplifting words, especially when they provide a boost of much needed motivation and sense of accomplishment in – what else – my freelance writing career. One of my favorite moments of encouragement came back in 2011, from a then new writing client for a short-term project. The encouraging words came from A. Boyce, the Communication Director for XYZ Media – he gave me permission to quote him by name. I love this quote, because I’ve experienced the power of these seemingly small gestures–from giving as well as receiving them. It really is amazing how encouraging it is to hear the right word or receive the right gesture just when you need it. Have you recently experienced a form of encouragement that was especially significant? Yes! Beautifully written! I definitely believe in the power of encouragement. Especially through words or even a smile. You can make someone’s day. Just uplifting someone from a negative place to positive can even help them pay it forward. We need more encouragement and positivity in the world. Yes! I believe in the power of encouragement – there is no point in tearing people down, or being negative. The power of positivity is strong and is something we need way more of in this world! I love encouraging others, and of course being encouraged myself. Luckily my husband is amazing at encouraging me and others on a regular basis. Words are very powerful for me too and I think it’s where people draw their motivation and inspiration from too. I love that your dad is very good with his words, he was such an amazing person, full of wisdom and love for all of you. It’s always nice to encourage others rather than to criticize them, they are compelled to do better with words of encouragement. My mom was one who was the one who encourage me, not my dad. But I’m grateful to have one parent who did. Yes I believe in the power of encouragement, just as negative words can stifle someone. I gotta agree. Hearing encouraging words really make a world of difference. Sometimes when you feel lost and someone reminds you that you can do it or have gone a long way, it makes for a world of difference. I definitely believe in the power of encouragement. We all need that from time to time. It keeps us going! Encouragement especially from a loved ones keep me going on with my life, even though I am deeply hurt. Encouraging one person really matters. It is well known that by encouraging and showing a positive attitude will get you farther in life. No one knows what happened to the other to make them feel that way. I personally would rather go through life encouraging anyone and everyone to do what their hearts desire. As a teacher, I see just how important this is at a young age. We should strive to help build one another up. Your father sounds like he was a great dad and person. Its so true that we get so engrossed in our rooted routines that we don’t necessarily stop to well smell the roses and overlook the little things that help us every day. I believe in the power of encouragement. I also believe in positive self talk. We become what we say about ourselves. I do believe in the power of encouragement! I think it’s really important to encourage people as much as possible and I love to receive encouragement too! It makes me feel that I’m doing the right thing! This blog brought a smile to my face. Good for you for carrying on your father’s legacy! It sounds like he was a great man. Thank you for sharing these quotes and writings! It’s amazing how much a kind word can change someone’s day! I try to make it a point to smile at people and compliment them or encourage them whenever I have the chance! Encouragement gets us so far in life. Sorry about your dad. I lost someone this year too that I miss terribly – someone who encouraged me a lot. indeed, words of encouragement, especially from those who are dear to us, works a world of wonders and give us that extra boost and confidence to overcome whatever gargantuan tasks or challenges we have at hand. I definitely agree! Sometimes we forget that it’s the little thing that counts!